Yey!! Another new year has arrived.. I wish everyone all the happiness in the world. 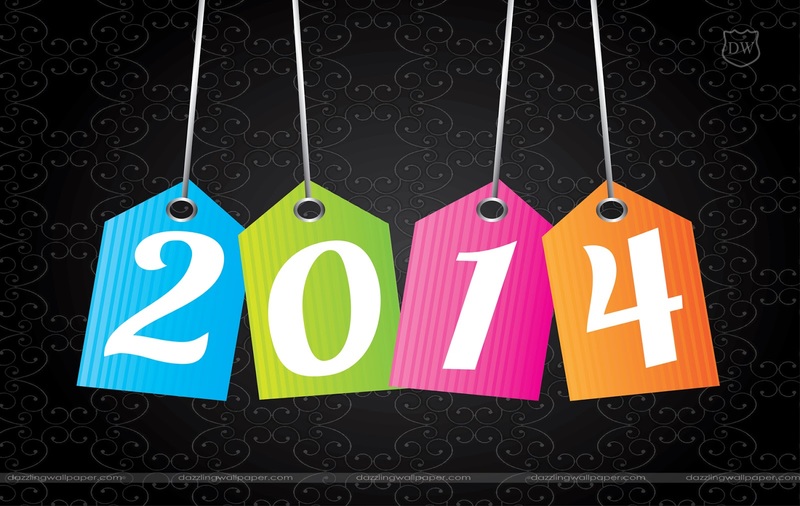 May love and peace find its way into your life this 2014. But I do have a new year thought to give my friends ( Nope, I am not planning to stop my preaching! :P ). My almost 1 year of corporate life has come to an end and this is the one piece of advise that I took with me as I left. The line simply means, we have to own our lives and take responsibility for it. Nobody else is or should be responsible for our life. We have the power to make or break it. The path of our life is often set by a series of big or small decisions that we take. Where to study, where to work, should I shift to a new house, should I take that loan, should I attend that meeting etc etc. The seemingly small decisions and few big ones set our life in a trajectory. Its difficult to make these decisions and easy to follow what others think you must do. You can always blame them if anything goes wrong. I personally feel that whether we break or make our life, the decisions should come from us. I am not saying that we should not listen to others. We should listen to other people's opinions and suggestions but the final decision should be yours. You have one life, take control of it. The famous book of Herman Hesse, 'Siddhartha' tells the story of the spiritual journey of a man. Siddhartha follows his heart and it takes him around a twisted maze of experiences. From the life of a Brahmin boy to that of a Samana and later a wealthy and selfish merchant. Through all the myriad pathways of life does he travel to finally reach the ultimate state of enlightenment. He had choices in his path. He could have been a Buddhist scholar, a devoted Buddhist, a rich and famous merchant. But he was not tied down by the seemingly comfortable lifestyles. He listened to his heart and its weird instructions, moved out of his comfort zones and finally got rewarded. He took ownership of his life. He took his own decisions even when his friends and family opposed. He was brave enough to follow his heart. From my personal experience, I know how difficult it is to move out of our comfort zone and make that leap of faith. It will be scary and depressing but that is just the way we learn and grow. Nothing in life is easy but there is a reason why it is so. Life rewards those who are ready to take that leap. To take chances, risk failure, disappointment but still go on. The only way of learning and expanding your horizon is by slowly moving out of your comfort zones. You challenge yourself and learn. The satisfaction that is waiting for you at the end of that path is just unexplainable. And it all starts with a small step of faith.